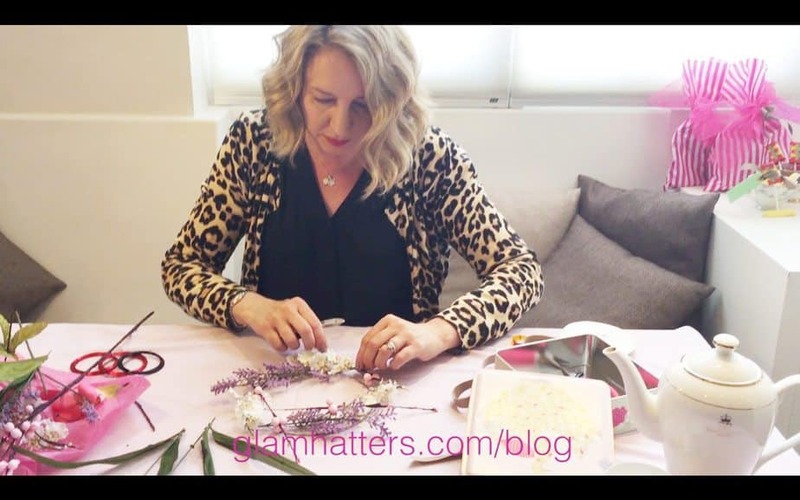 Head Glam Hatter Girl, Janie who is a trained milliner takes a break from hosting hen parties to show you how to make a Flower Crown. 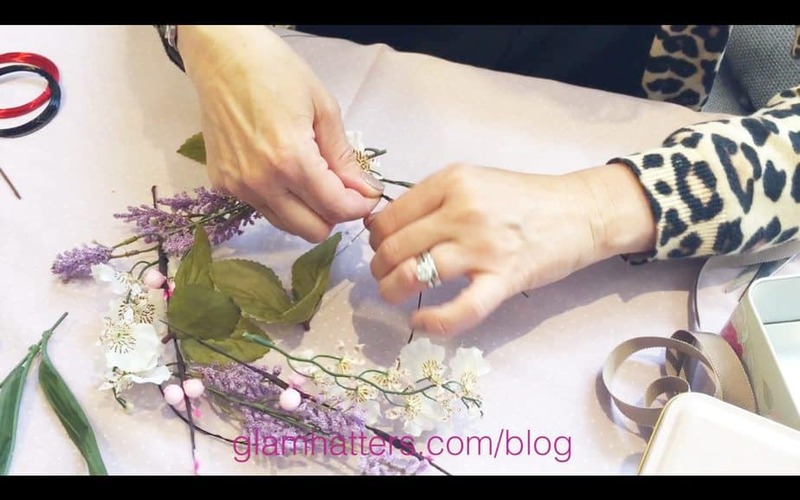 To make your flower crowns take your 0.4mm wire and wrap around your head to get the right size. Leave a couple of centimetres room as you will be adding flowers to it. Wrap your 0.4mm wire around again so that you end up with a double wire circle. Then wind each end of the wire around the circle in a twist and trim. 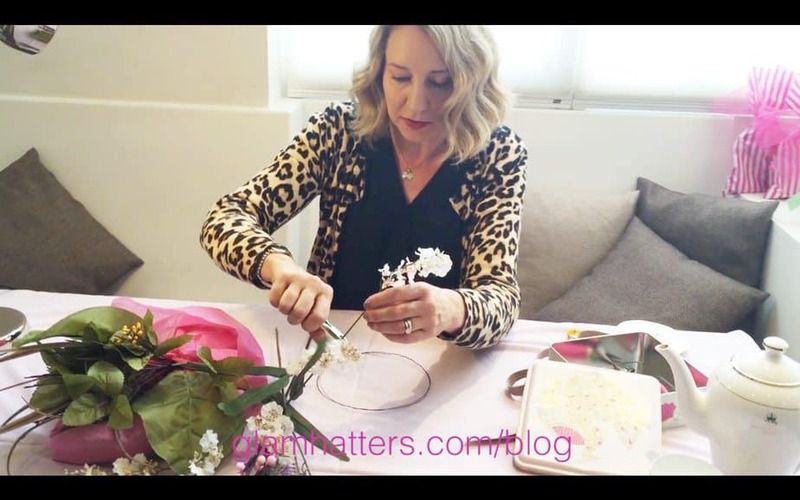 Cut your fake flowers using pliers (borrow them from your Dad!) Leave long stems. 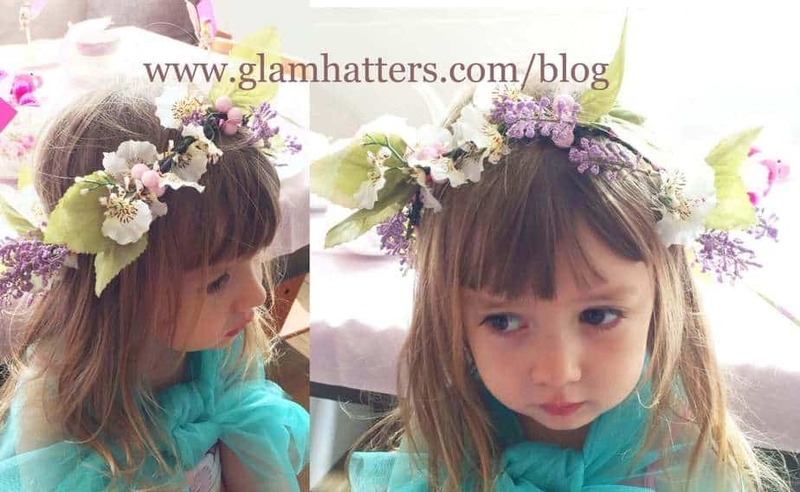 You can find flowers for your flower crown at most department stores. 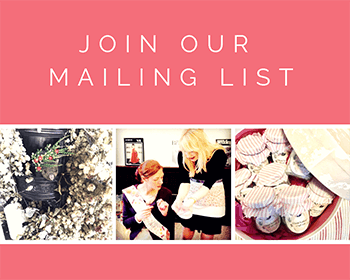 These are from Marks & Spencers and John Lewis. 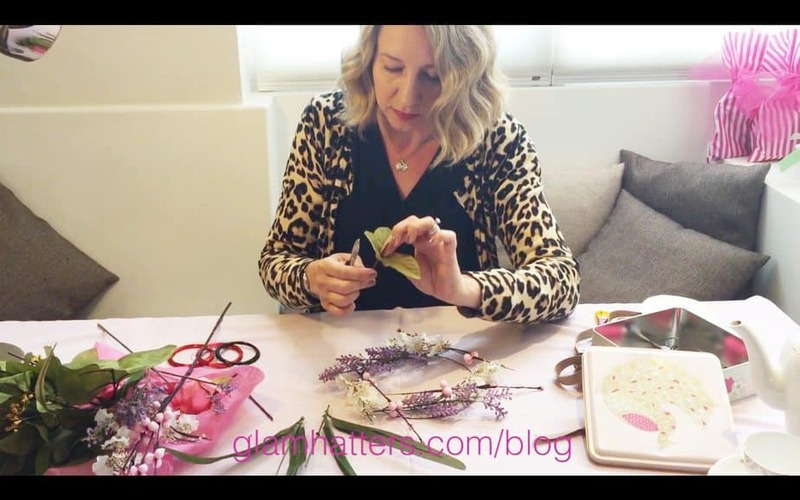 Place the flowers on top of the wire in an arrangement that is balanced and pretty – you are just placing them at this step. 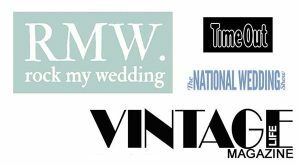 This will give you a chance to rearrange them until you find a look that you like. Add leaves to your arrangement on the wire. 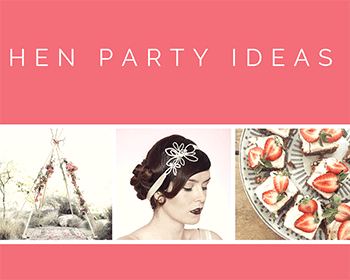 This will give the crown a lovely boho look therefore making it great for festival brides. Cute little bridesmaids will also love this look. Cut another piece of 0.4mm wire. I usually make mine about an arm length. That way it stops it getting too long to handle. Thus ensuring no wire wiggling all over the place! 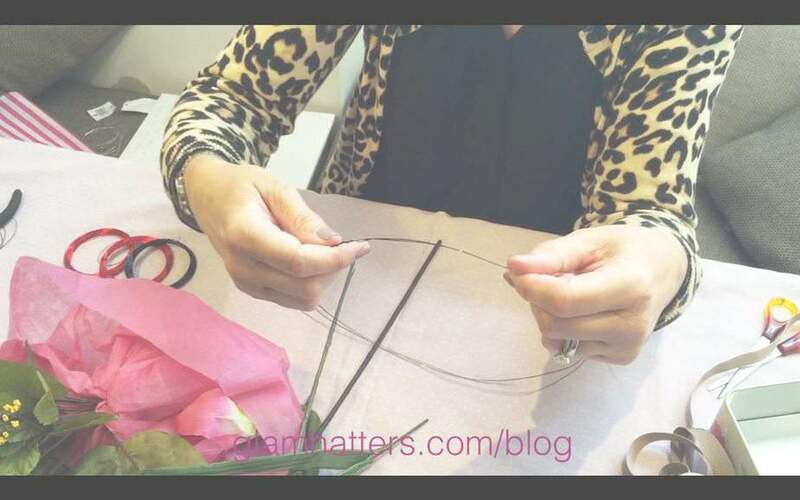 Wrap the wire around the flower stems to attach to wire crown. You must make sure any sharp bits are trimmed and covered with wire. 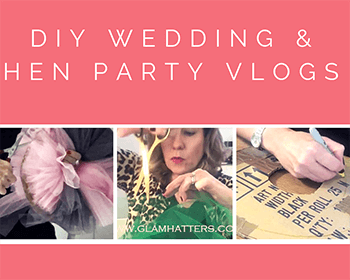 This is especially important if you’re making the crown for little bridesmaids. 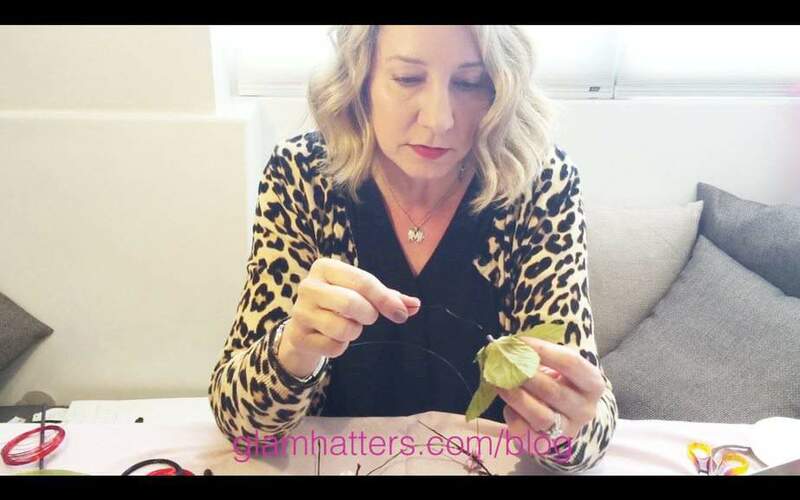 When attaching the leaves push the wire through the centre of the leaves and then add on to the crown. You may need to cut more wire to get all the way around the crown. Make sure you trim the wire very short at the end of each piece. Don’t be afraid to go around the crown twice if you want to add more flowers or leaves or if any part of the crown looks a bit bare. Just keep adding until the crown is balanced all the way around. The wire shouldn’t show if you have enough flowers and leaves on them. At the same time don’t over stuff the crown or it will loose the delicate feel it should have. Wear your flowers in your hair! 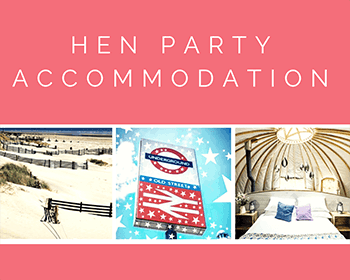 Fabulous for stylish hen parties, little bridesmaids, boho brides or teamed with good old Hunters and worn to a festival. 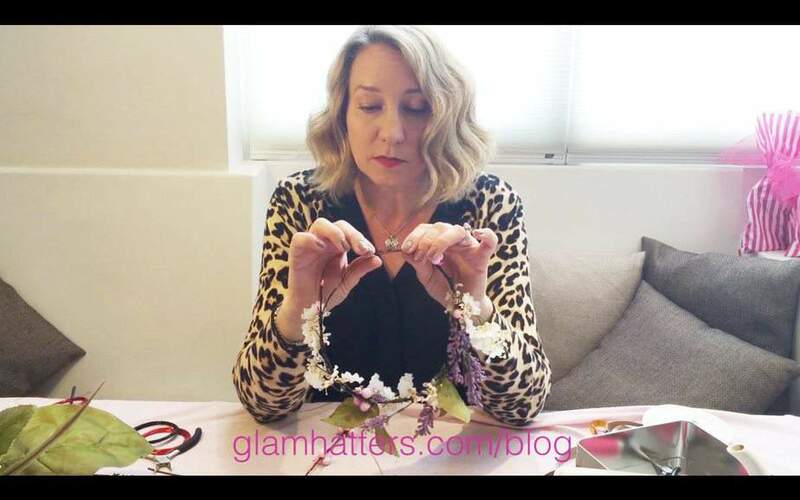 Check out my pinterest board for more flower crown ideas and how to projects. 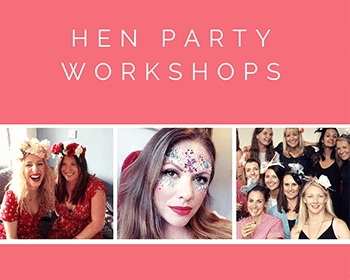 If you love the idea of creating gorgeous head pieces for your hen party but would prefer support and real life instructors to help check out our hen workshop packages here.